We’re a branding and digital agency that’s been around since 2009. 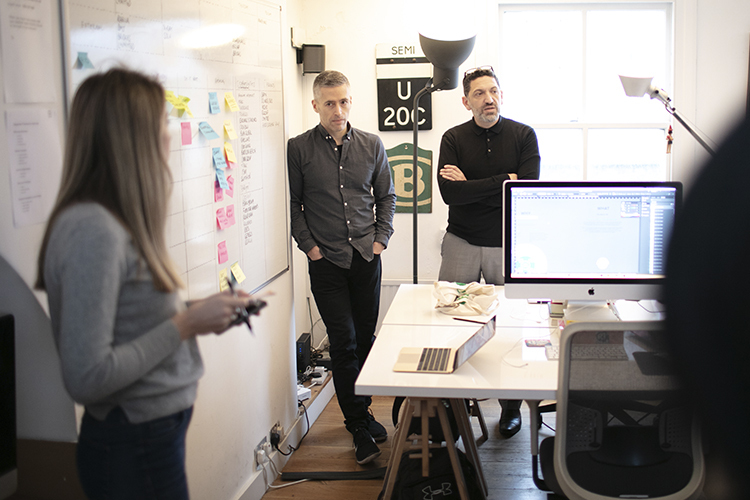 Founded on the principles behind the agile movement in the tech space, we produce creative work with speed and momentum so you can stay competitive in a digital first world. We work with clients of all different sizes and sectors from our studio in Shoreditch. In need of any of these?